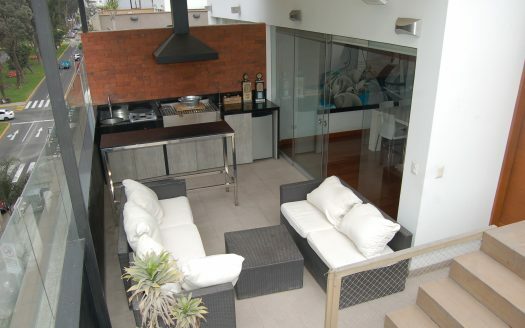 Lima Peru real estate market has three main areas for luxury Peru property. These area are the Miraflores real estate market, the San Isidro property market, and real estate in La Molina. One of the most popular districts to live in Lima, Peru for expatriates is Miraflores real estate market. Miraflores is the tourist heart of Lima and offers many tourist-type attractions for all ages. There are world class restaurants and well known establishments where the artists and writers of Lima congregate. Not to mention the great casinos and incredible shopping. There is even an IMAX cinema that offers the latest box office hits. For the younger crowd, some attractions may include the varied dance clubs located on “Pizza Street”, near the Parque Kennedy. And these dance clubs are also scattered throughout Miraflores. 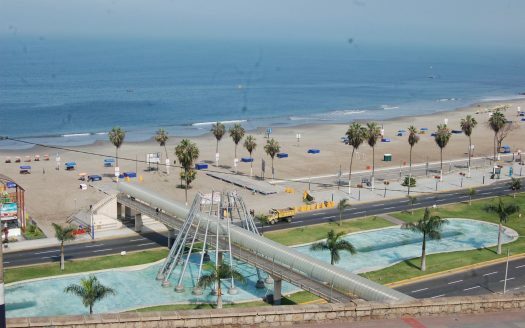 The prime ocean front real estate of Miraflores is located along the boardwalk, called the Malecon. The Malecon offers many restaurants and the spectacular shopping center Larcomar. The shopping choices, the excellent restaurants, and the tourist savvy establishments make this area just one of many excellent choices for a buying or renting Miraflores areal estate. 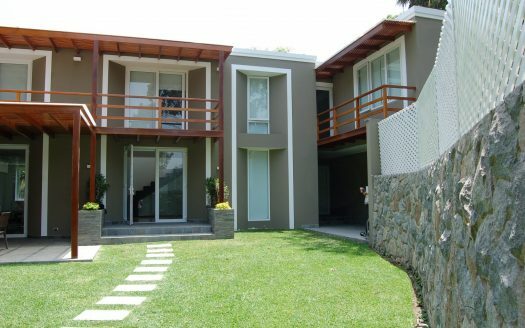 Additionally there are many very nice houses, condos, and apartments available to rent or buy throughout Miraflores itself. These can range from the area on Central Miraflores as well as great locations adjoining the many parks scattered around Miraflores. Many of the existing properties located in Miraflores that are for sale or rent offer security and piece of mind for their residents. They may offer video surveillance of the property or a 24-hour concierge to monitor the property. The condos and apartments frequently will have remote controlled entrances via the garage or main entrance. The owners can be assured that safety is a priority and will be maintained at the highest levels of professionalism. Typical facets of the everyday life here in Peru involve being able to find shops and convenience or mini-stores called “bodegas” within walking distance. Most of the shopping centers you will find in and around Miraflores properties offer many of the conveniences found in 1st world countries. There are McDonald’s, Chile’s and Starbucks stores among some of the popular names. Fast-food along with the more sophisticated restaurants offer international cuisines and native dishes alike. A quick stroll around the San Isidro district of Lima, Peru will leave you with no doubt that this is one of the oldest and wealthiest areas of the city. Characterized by modern commercial buildings and neo classical architecture, constructed around cobblestone streets and beautiful parks, San Isidro offers an upscale and elegant location in which to live in Peru. Many banks and businesses relocated from downtown Lima to this district in the mid 1990s establishing San Isidro as Lima’s main financial quarter and commercial center. The 35 embassies and consulates located here give the area a stately ambience, while the monuments to Peruvian heroes and notable residents provide a glimpse back in time to Lima’s rich history. San Isidro real estate has many exclusive residential areas, but despite the recent growth in construction, the district still stands out as a green zone notable for the many parks and plazas located here. Most famous of the parks is Parque El Olivar, a centuries-old olive grove. If you like the idea of living in a stylish and modern apartment or a luxury duplex you will find plenty of property to suit your needs. Alternatively, you might be attracted to living in a loft with a view of the San Isidro Golf course, or the idea of a luxury penthouse suite might be appealing. Either way, the choice is yours. Spectacular large single-family homes with ample space, inside and out, are harder, but not impossible, to find. As you would expect these are located in exclusive residential areas and are not always listed for sale. Contact us if this is the type of property you are looking for and we will be able to assist. 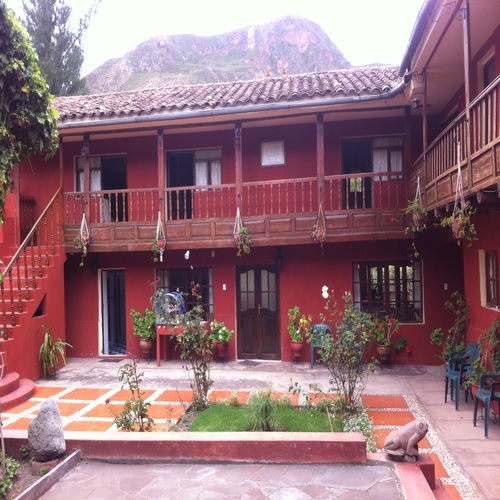 Although this district of Lima is considered very clean and safe, many properties come with the peace of mind that comes with having security systems in place. You can expect to find video surveillance or a 24-hour concierge service at properties with communal entrances. The condominiums and apartments buildings that do not offer those services often have remote controlled entrances for residents and their invited guests as an alternative security measure. Wherever you choose to live in San Isidro, you will never be far away from excellent restaurants, fascinating museums, beautiful green parks and great shopping. Take a drive, heading east away from the heart of Lima along either Avenues Javier Prado or Raul Ferrero and you will arrive in the green and uniquely beautiful district of La Molina with its backdrop of stunning, hilly scenery. 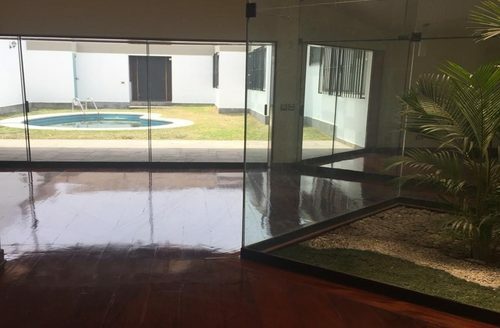 La Molina real estate is home to many upscale neighborhoods such as La Planicie, Rinconada and Las Lagunas, to name but a few, where many Peruvian celebrities and political figures have made their homes. 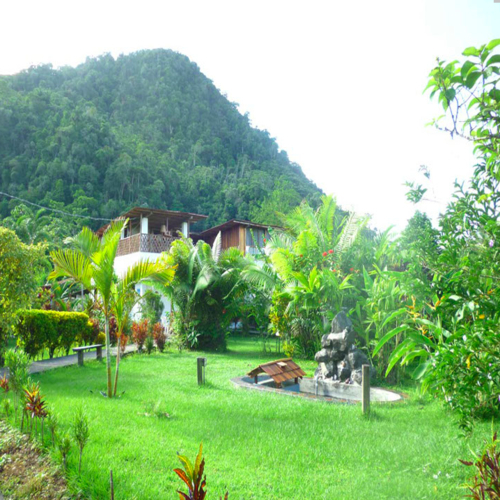 The quiet and beautiful surroundings that initiated a trend for high-class people wanting to own a country home in La Molina, gave rise to the growth of neighborhoods populated exclusively by middle and high-income individuals and families. 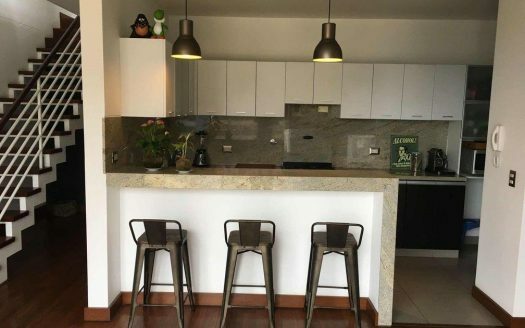 La Molina real estate enjoys a very pleasant microclimate with warmer and sunnier winters than many other parts of Lima and is one of the main reasons expats and Peruvians choose to invest or rent in La Molina property and to make their home in this lovely district. Other attractive features are that La Molina is the location of some of Lima’s best private schools and universities, several modern commercial centers and some exclusive social clubs. La Molina is by far, one of the safest districts of Lima and has the lowest population density. Therefore, real estate is expensive and is for the most part, characterized by very large and luxurious houses. Middle to high middle class urbanization is predominant, occupying the largest part of the district, the remainder of which is mainly comprised of upper class residencies. 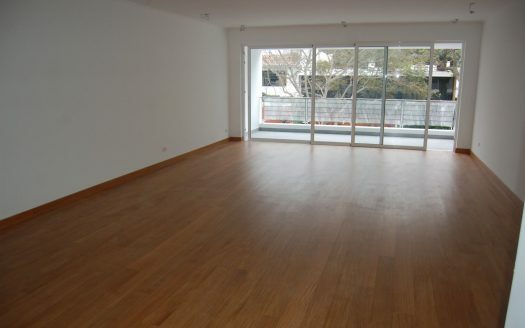 La Molina is not the place to go if you are looking for a modest home or studio apartment. Real estate that does become available in this district usually realizes the owner’s asking price so there is little room for negotiation, even in a buyer’s market. If you find a property in Molina that you really like, it would be unwise to hesitate or put in an unrealistically low offer. If there is anything negative to be said about living in La Molina, it is that the two main thoroughfares that connect the district to the city center become very congested at peak traffic hours. 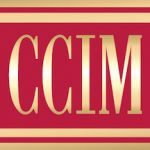 However, residents are willing to accept this inconvenience as the price they have to pay for living in one of the most exclusive residential districts of Lima. While New York has Central Park and London has Kensington, Lima has La Molina of which the city is rightly proud to show off as an example of progress and development that has been achieved in Peru. Whether you choose a to rent or purchase a Miraflores property along the boardwalk or near many of the dynamic parks, why not look for us to help you with your next real estate needs Lima Peru. And we are here to help you find the right property in San Isidro or La Molina Peru real estate that is for sale or for rent. Please contact us here.